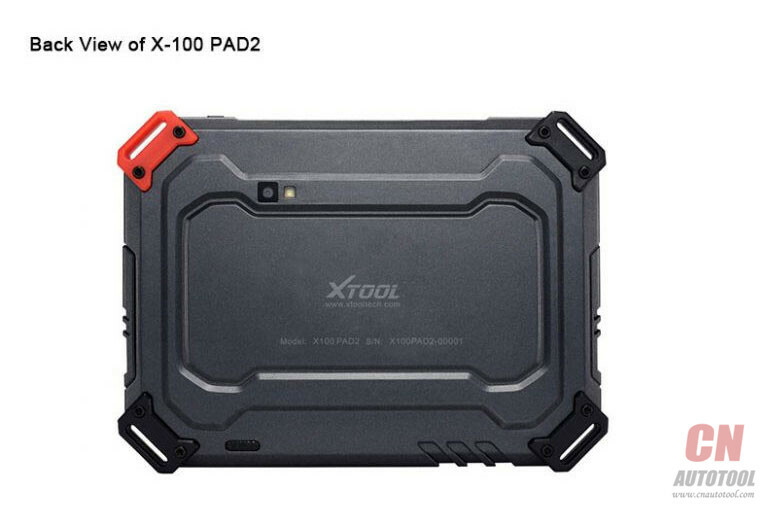 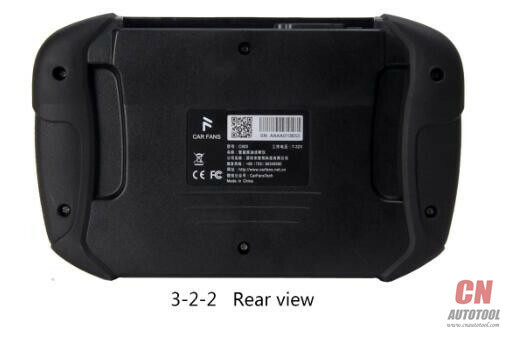 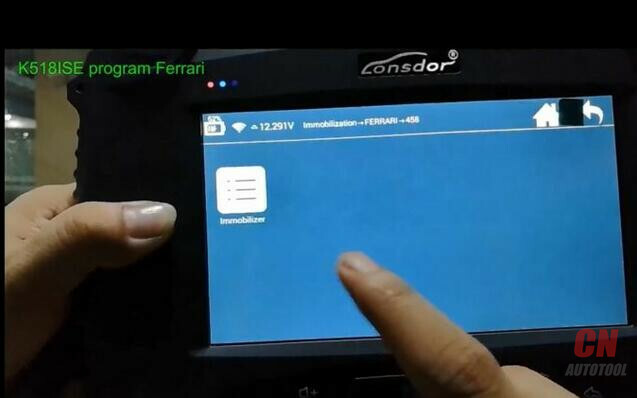 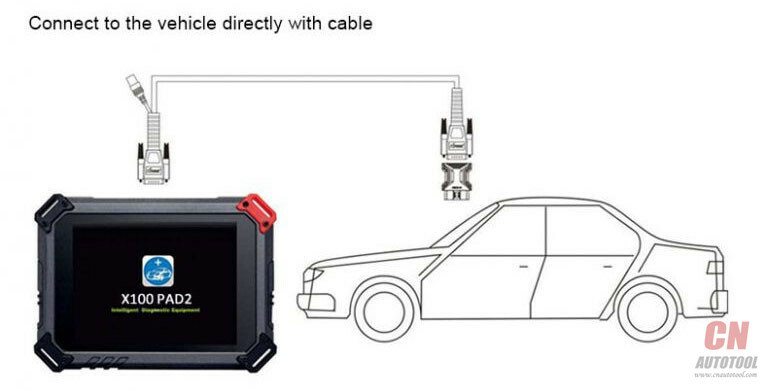 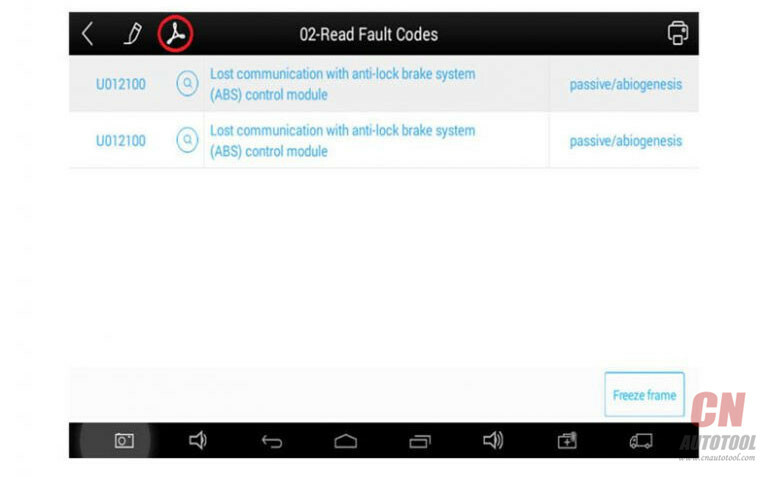 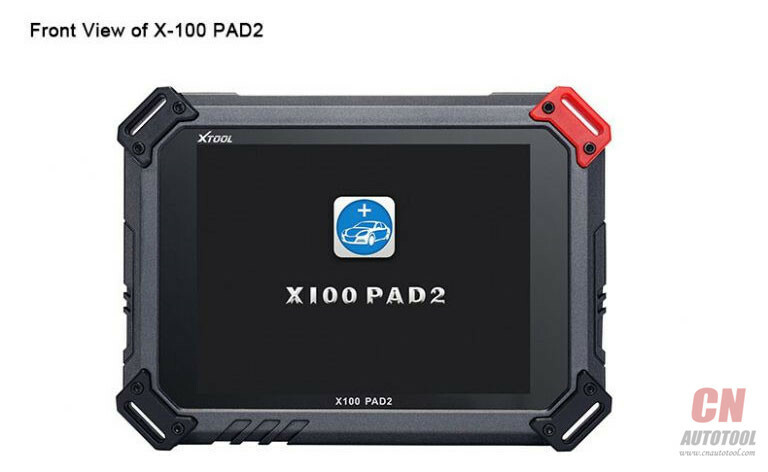 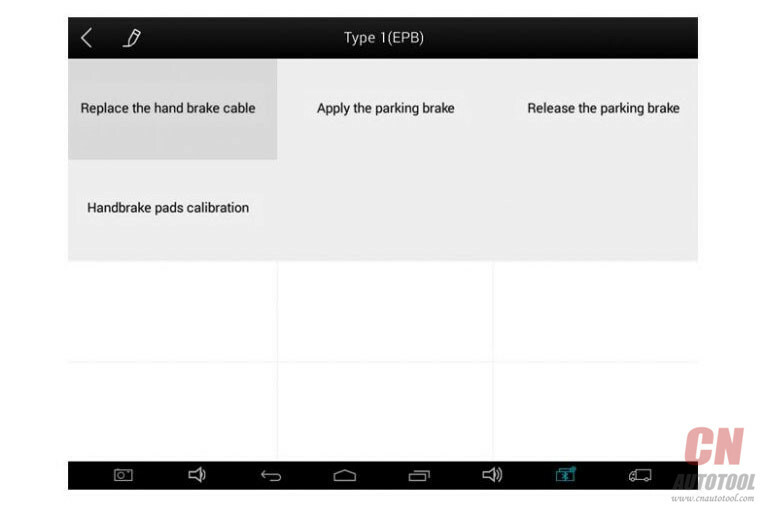 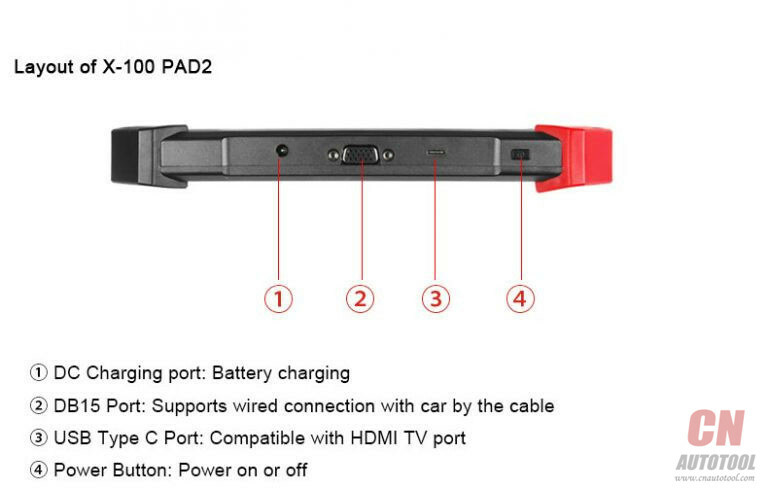 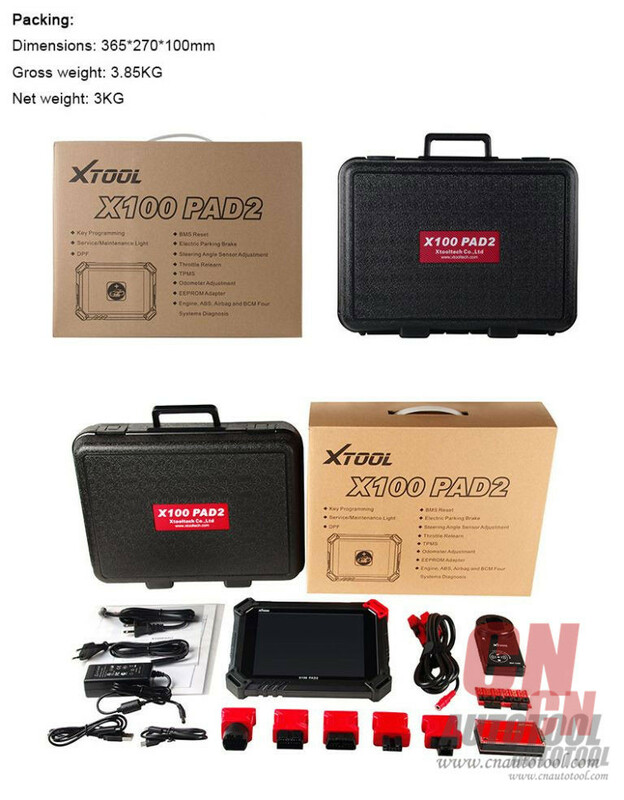 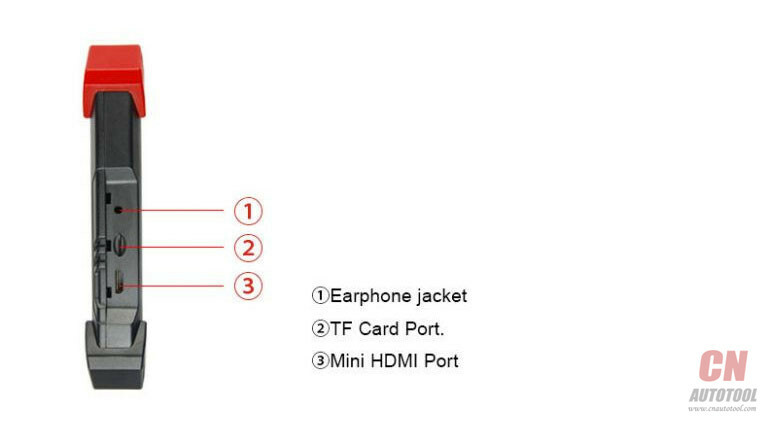 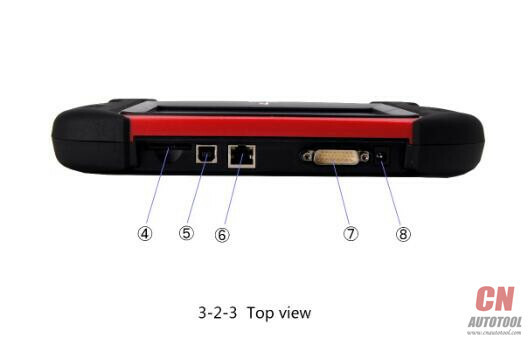 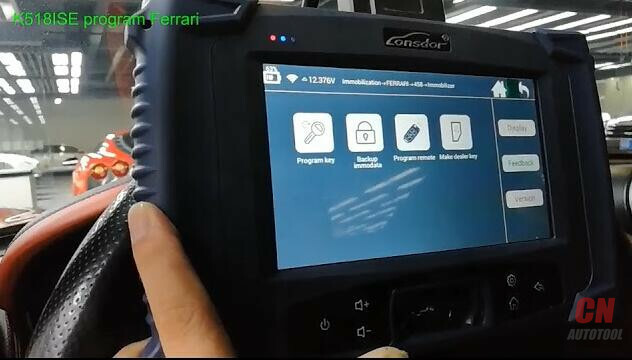 Before using Lonsdor K518ISE key programmer, you need first of all to set WIFI when you turn on the device, then go through the registration&activation process, make sure well connection between the device, OBD cable and the vehicle under proper circumstance. First time to start Lonsdor K518ise, please set the network (connect available WIFI). 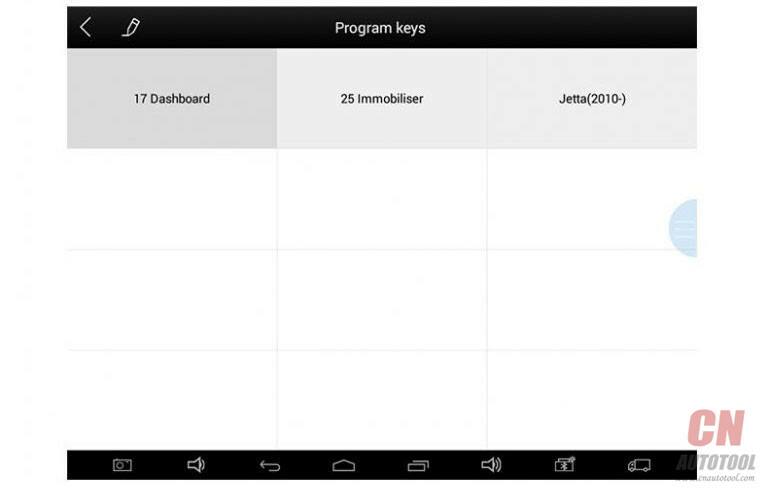 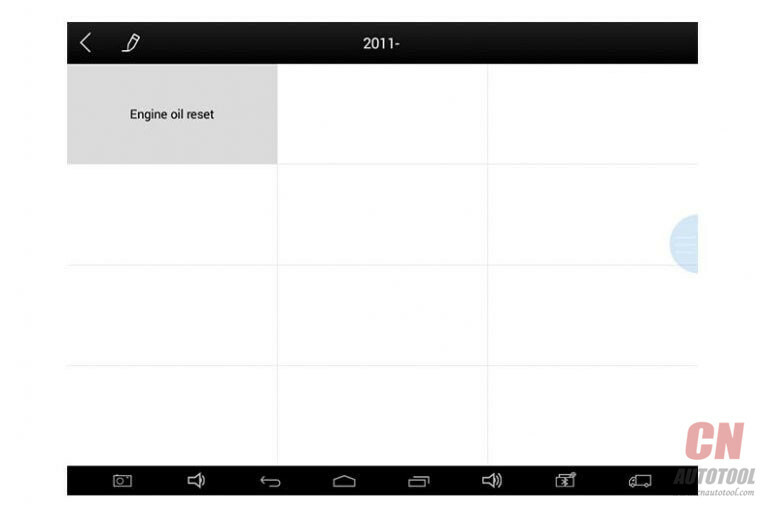 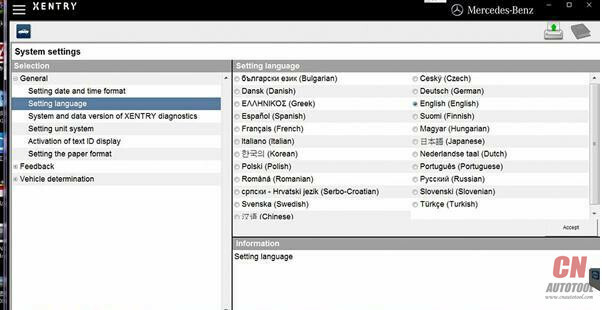 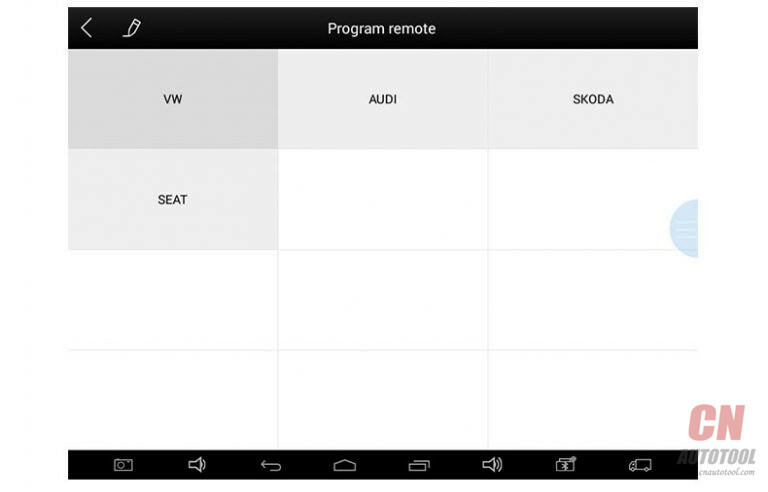 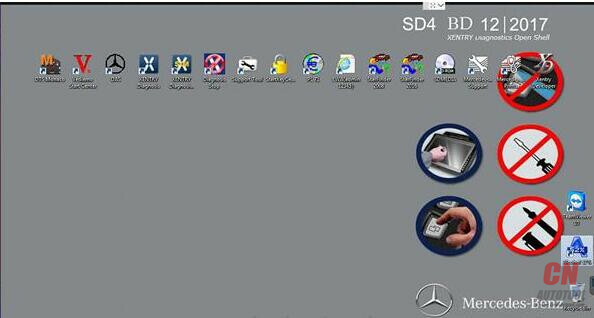 1.One key update: quickly update the new added or modified functions. 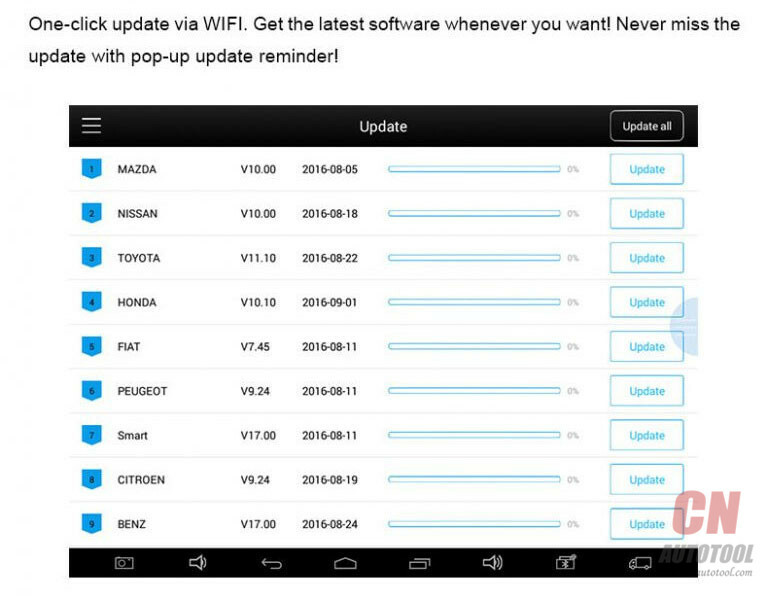 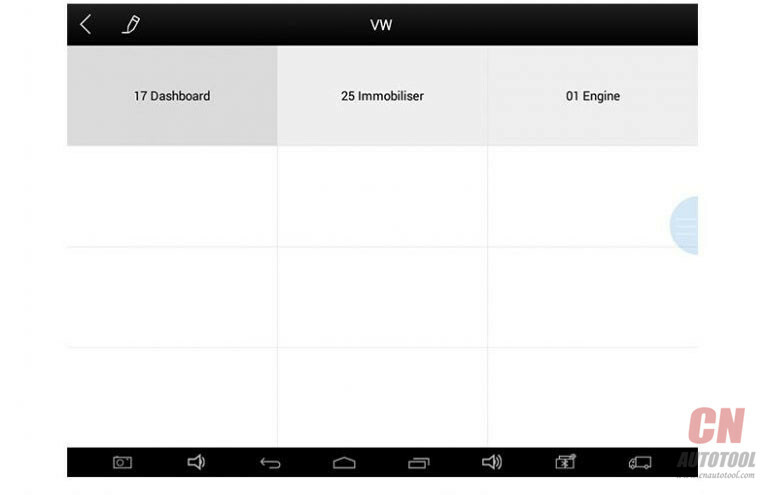 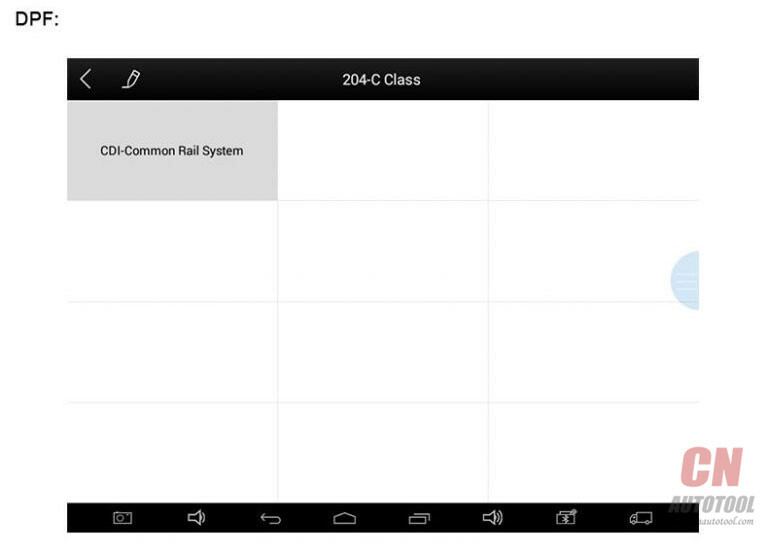 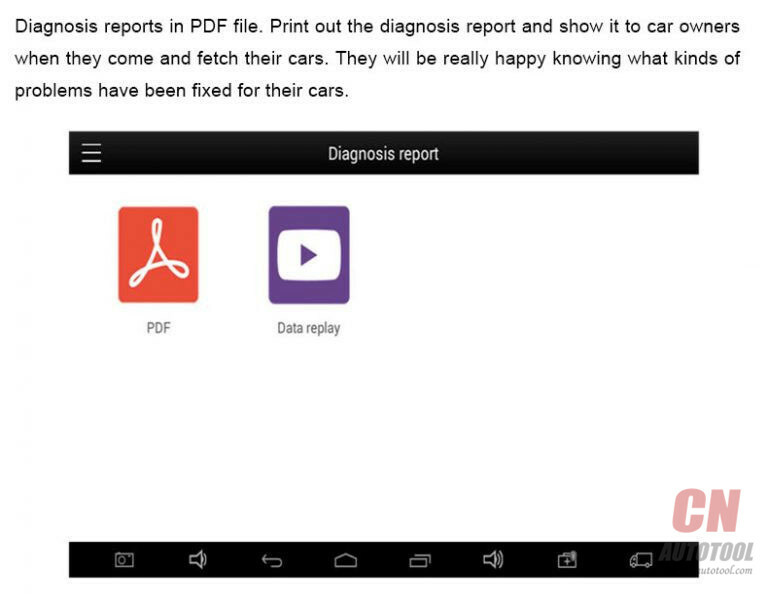 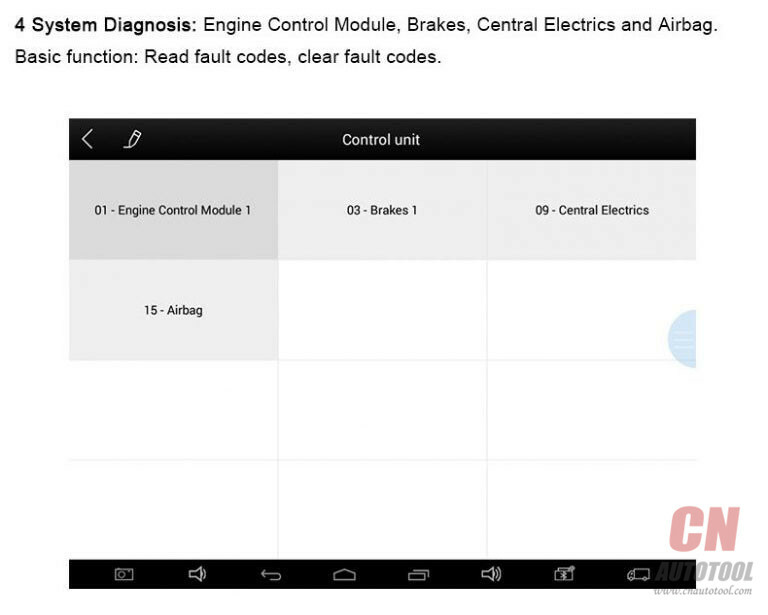 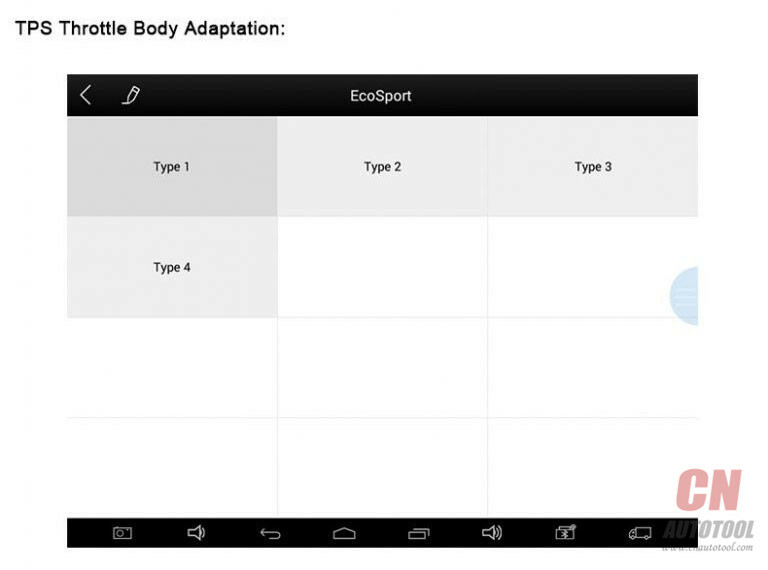 2.APK update: this is used when the APK is updated. 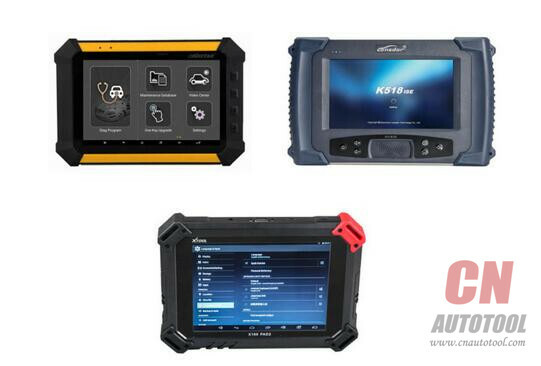 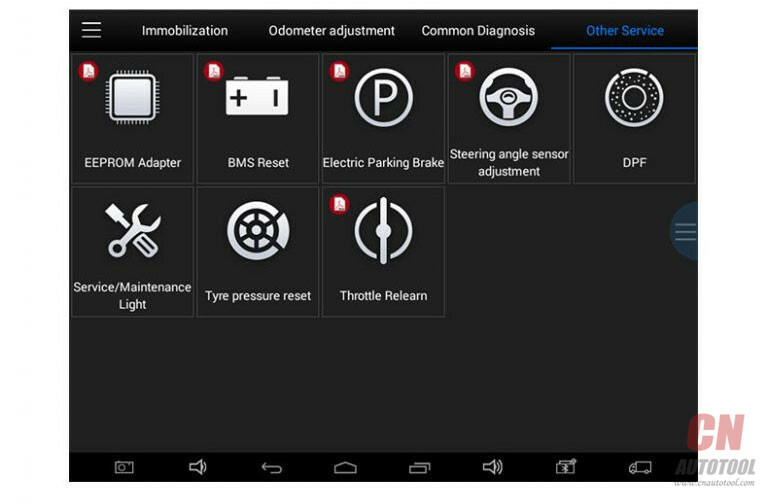 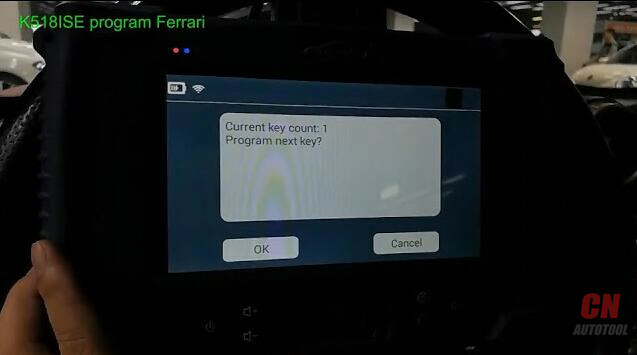 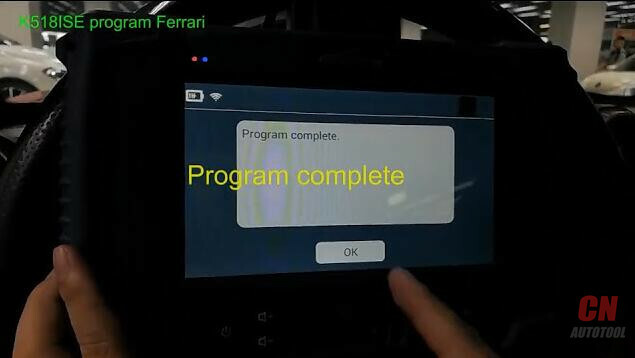 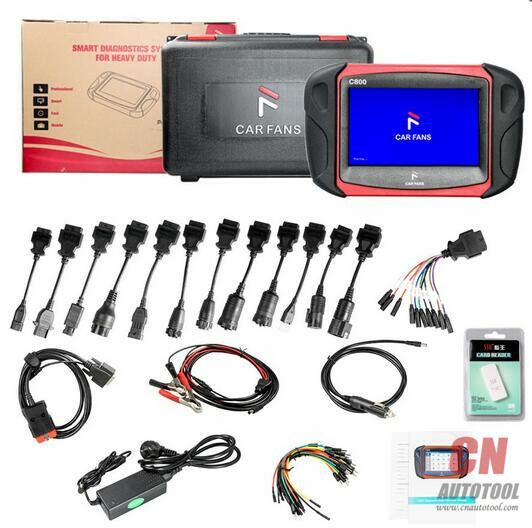 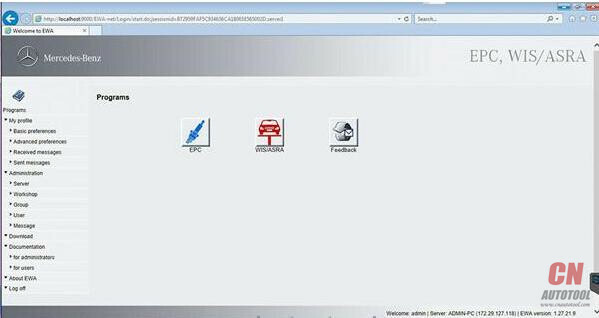 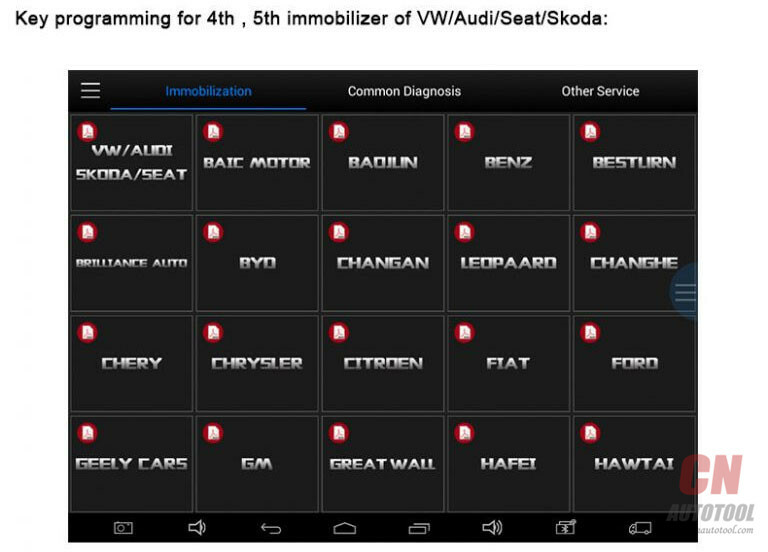 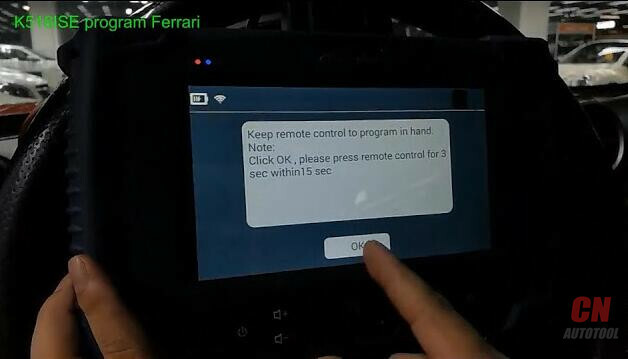 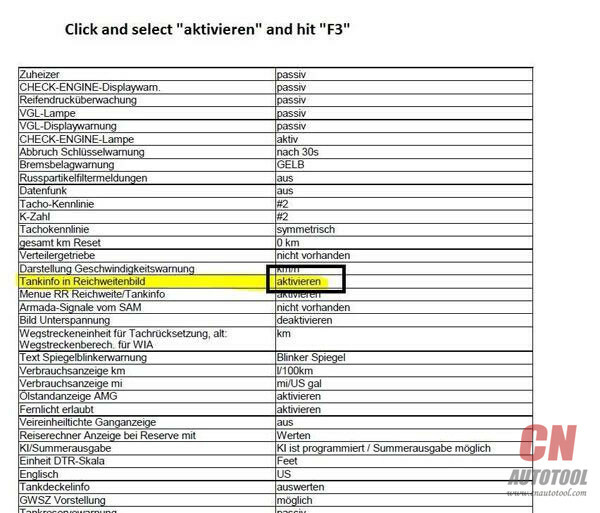 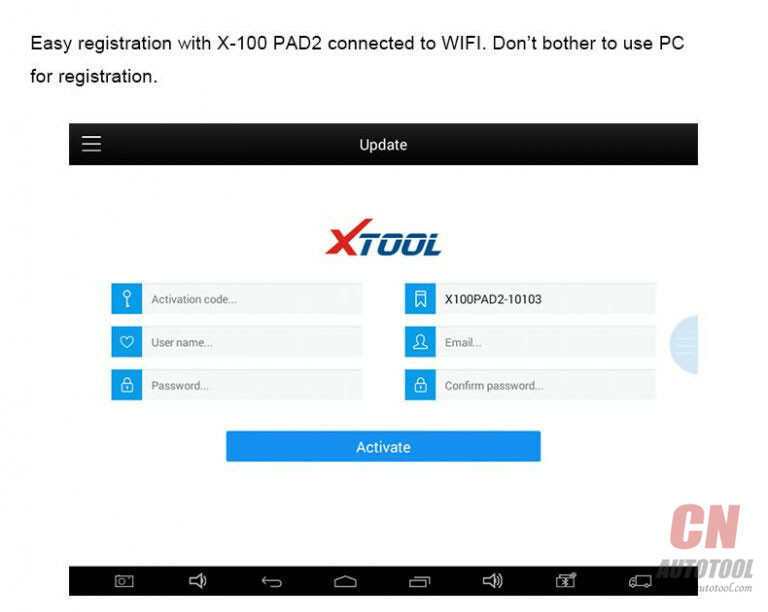 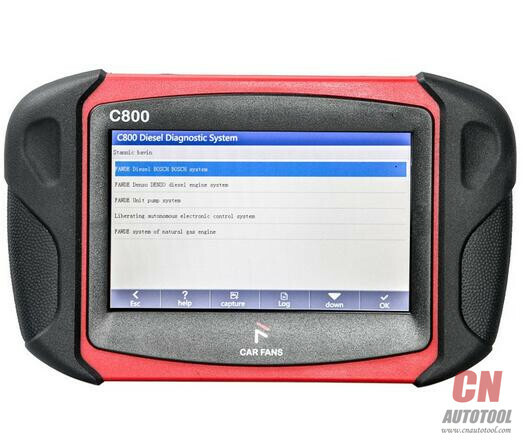 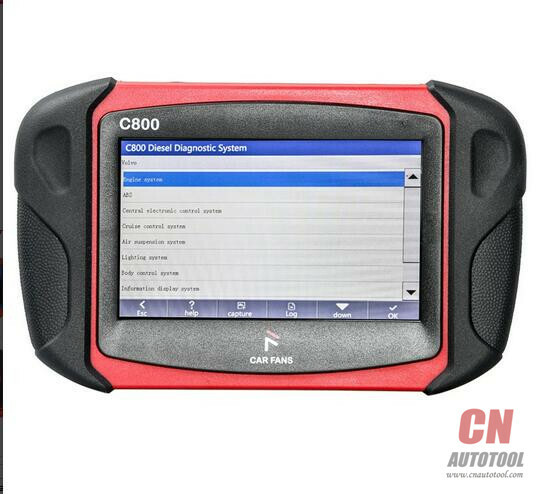 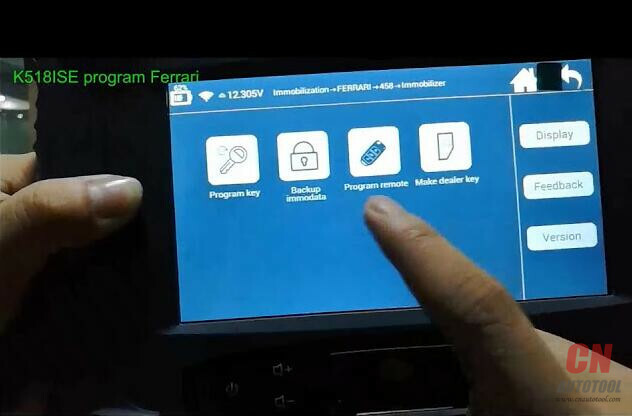 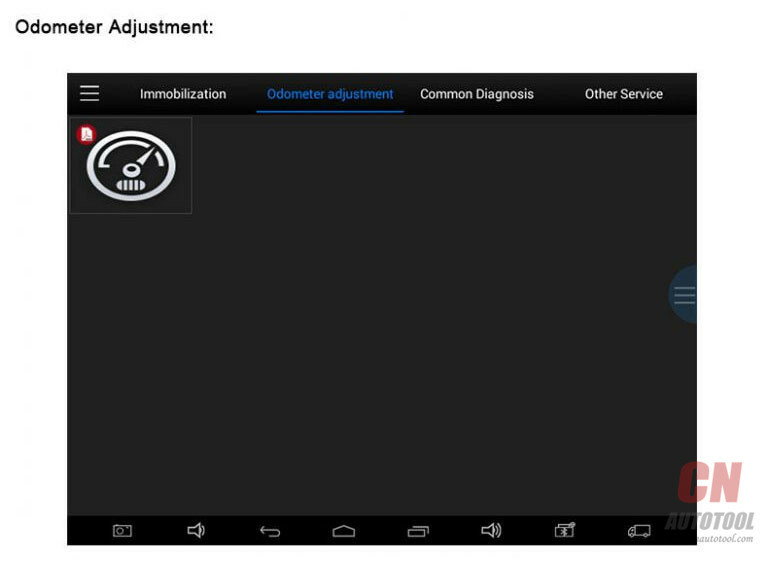 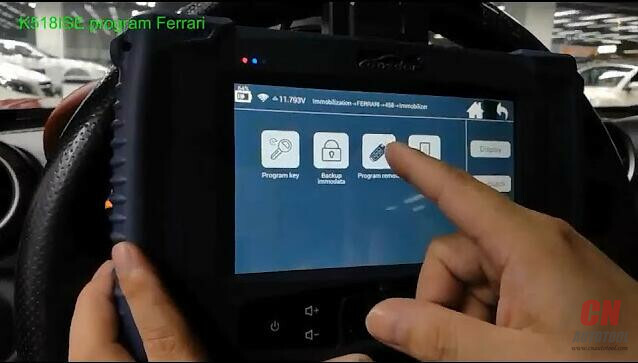 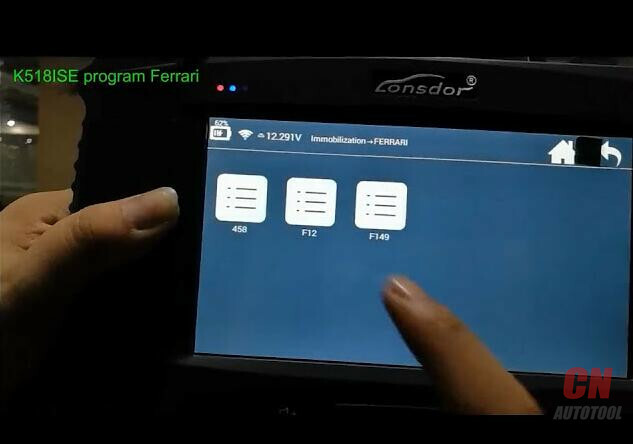 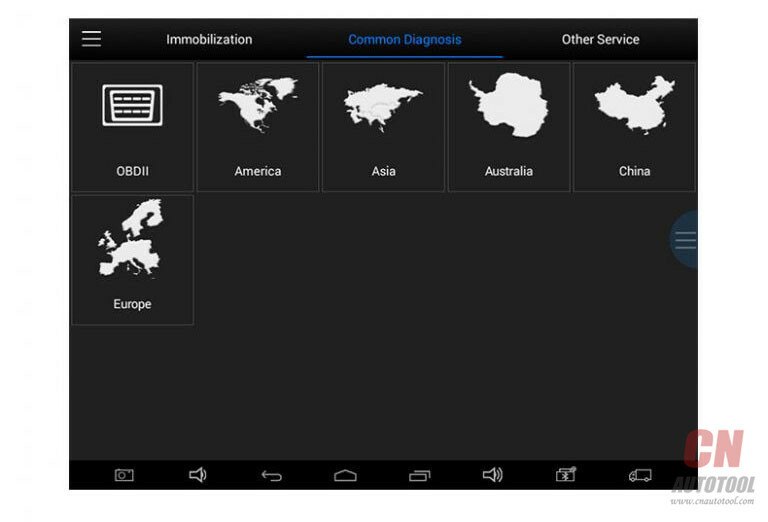 After Lonsdor K518ise from www.cnautotool.com system updating, you need go to registration&activation. 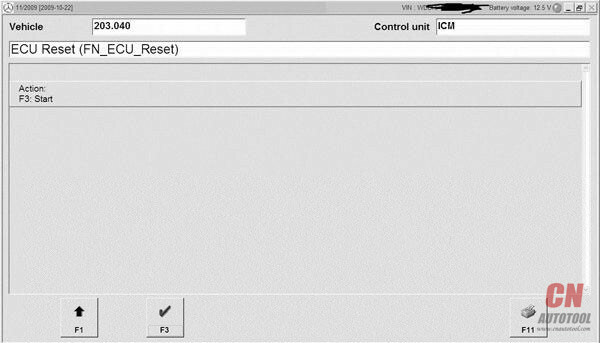 For new user, click Registration, input user name(email), name(min 2 char), password(min 6 char), email verification code and click YES to complete registration(if interrupted after registration is done, you will go to the System update–Registered user to proceed). 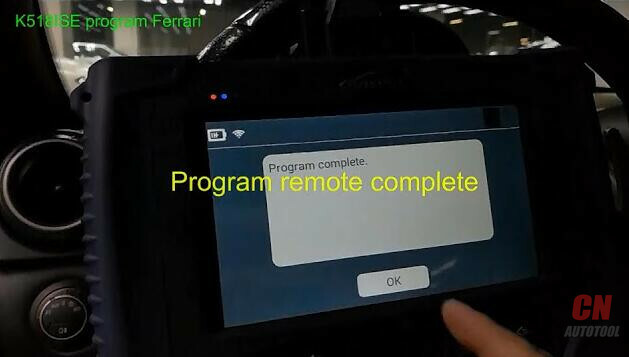 Then go to Activation confirmation to continue. 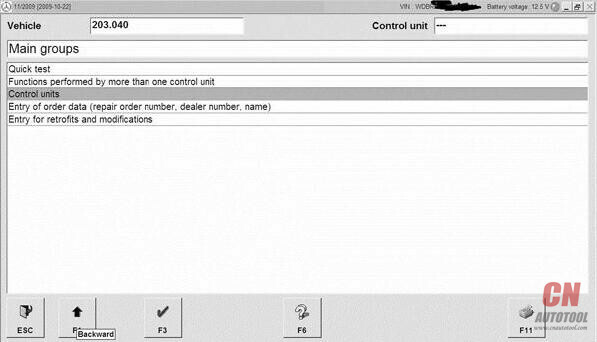 After confirming activation, it will enter into Setup password interface, please set 6-digit numbers as your startup password. 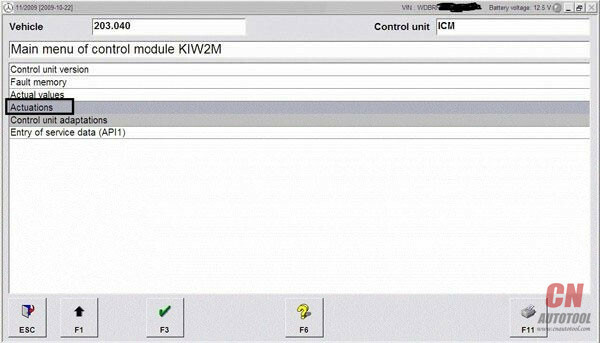 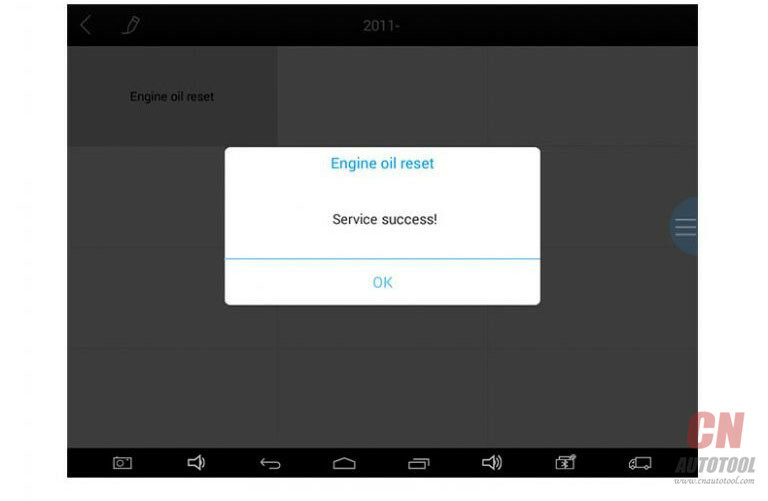 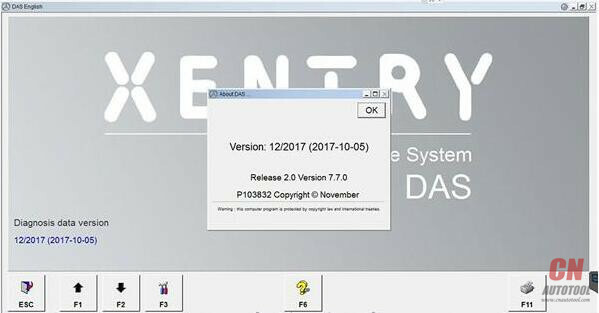 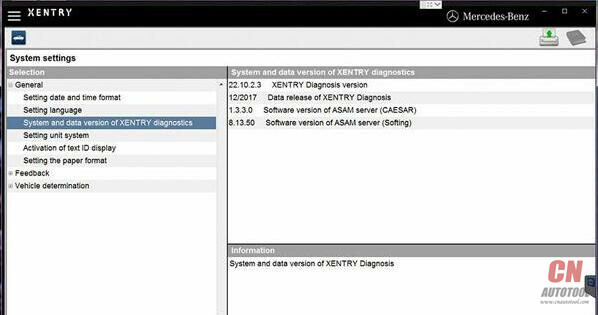 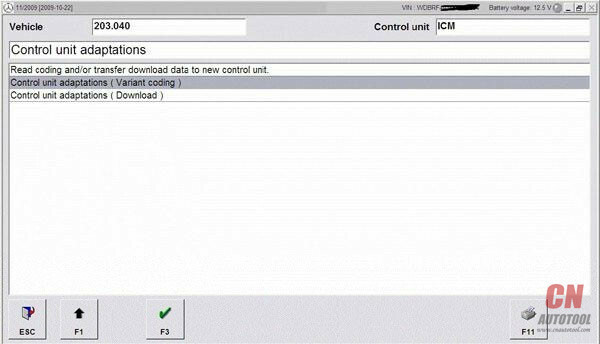 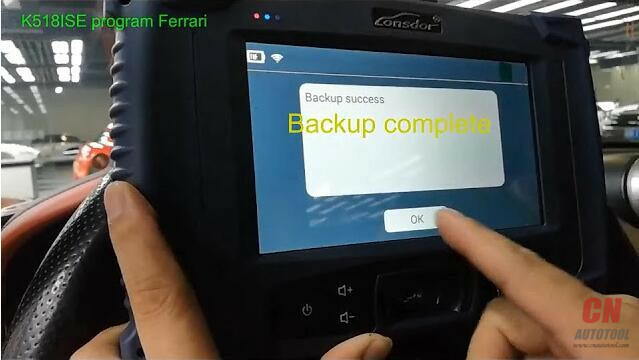 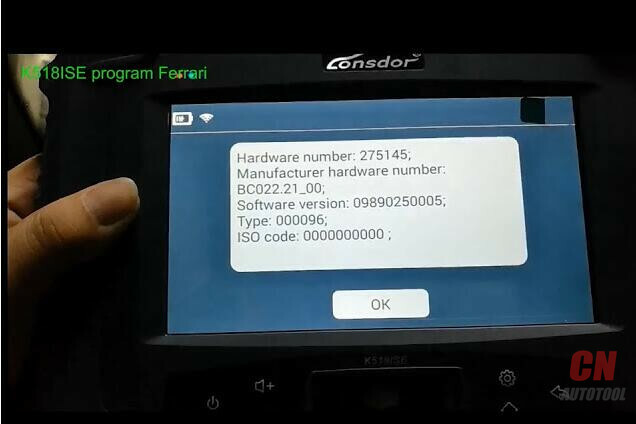 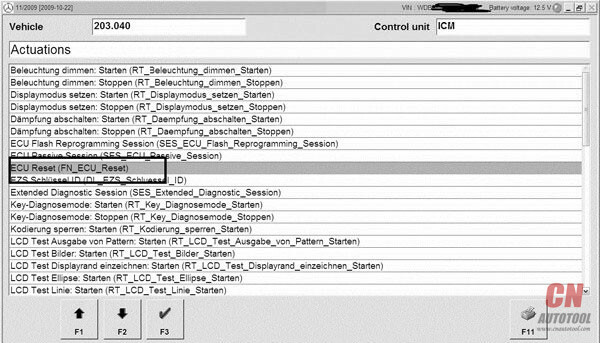 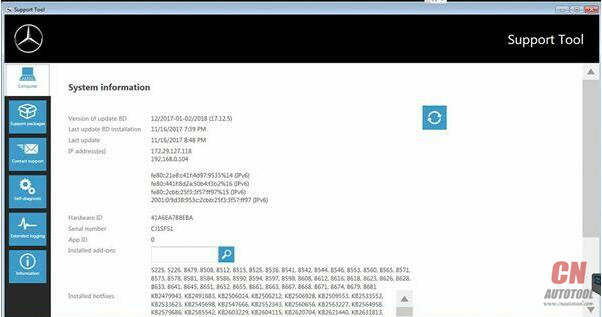 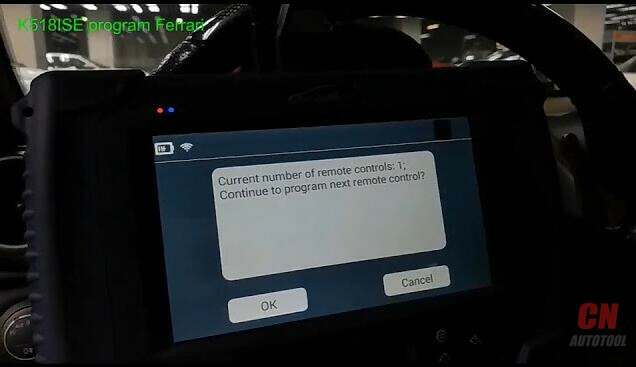 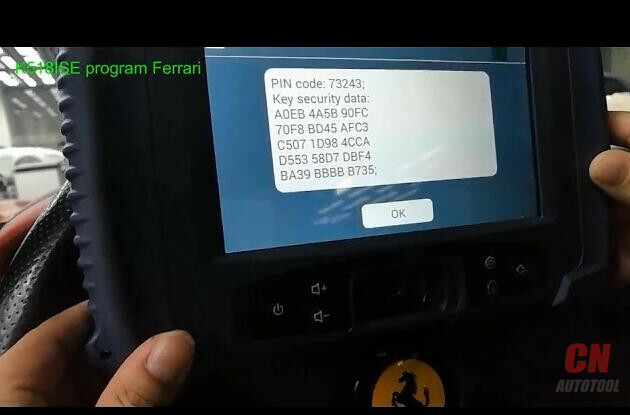 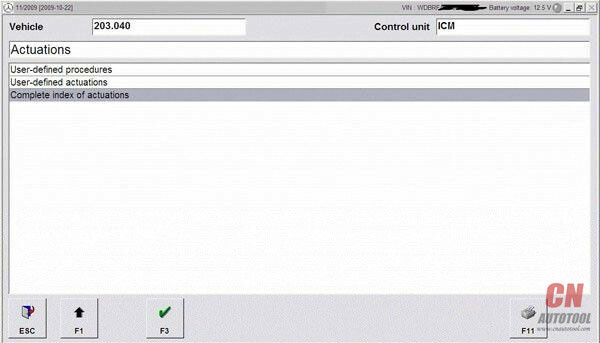 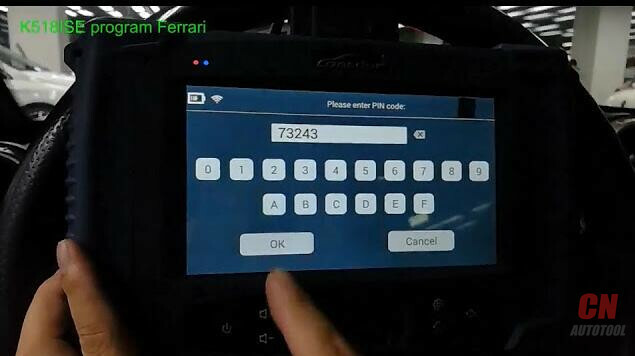 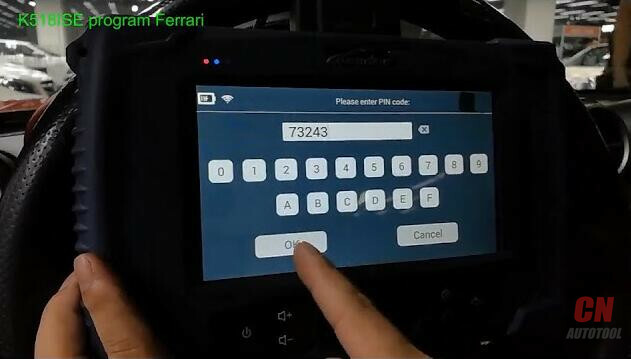 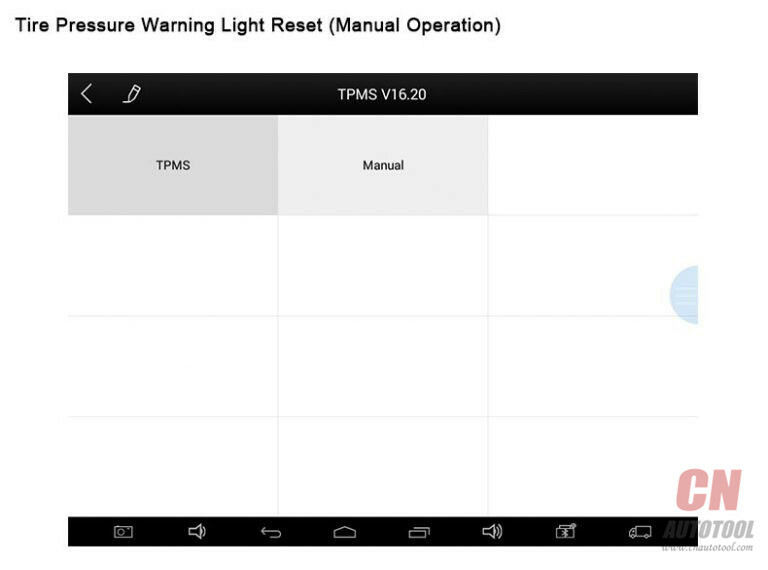 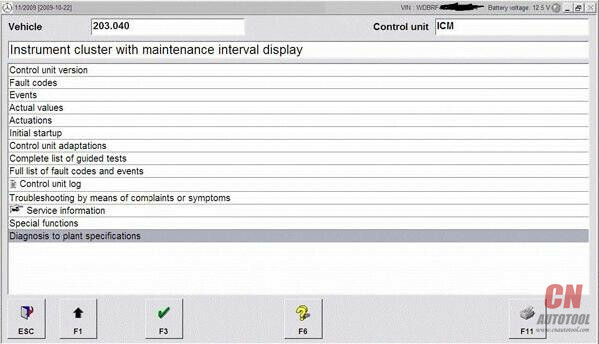 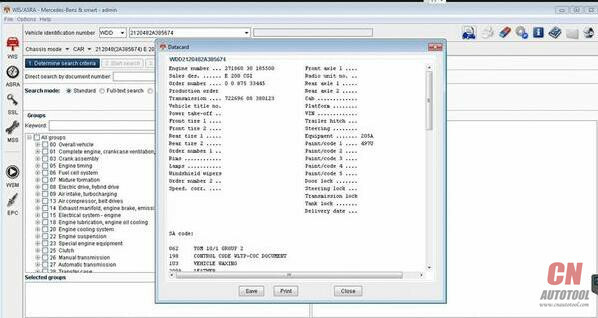 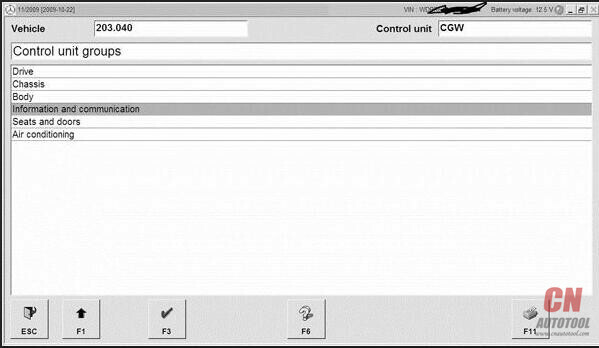 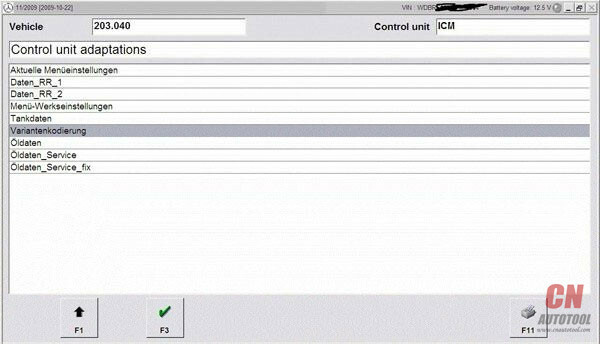 Then after information verification by Key Programmer Lonsdor (5-30 minutes, you can check the progress by clicking “Refresh” ), you will required to re-enter the password to verify, when you get the notification that verification successful, the whole process before using the device is complete. 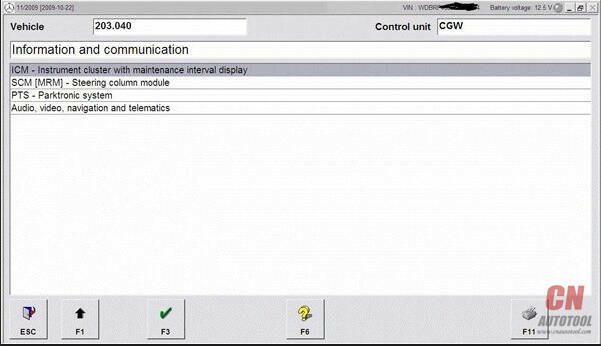 It is write models our ,you can write indicator model who is not know it…. 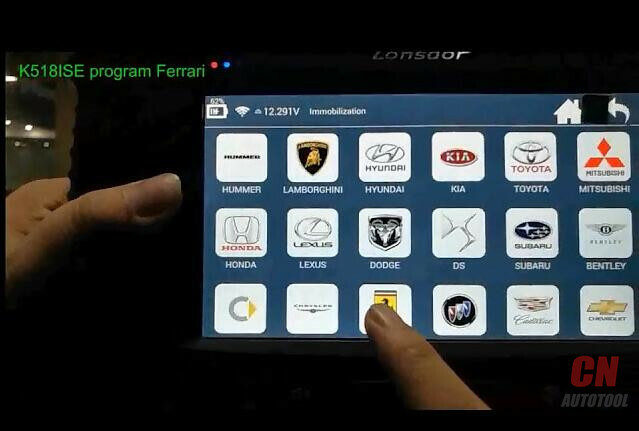 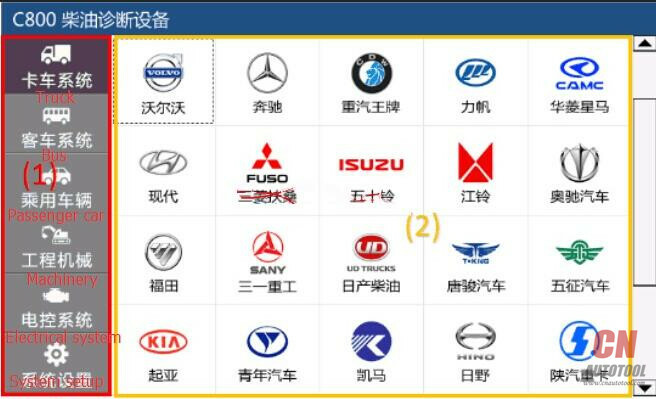 I am glad some cars model ok..
Q:Can Lonsdor K518ise program all key lost dahatsu sirion 2015? Q:hi I would like to know if this Lonsdor k518ise Suport 2009 Toyota Prius all key loss?? 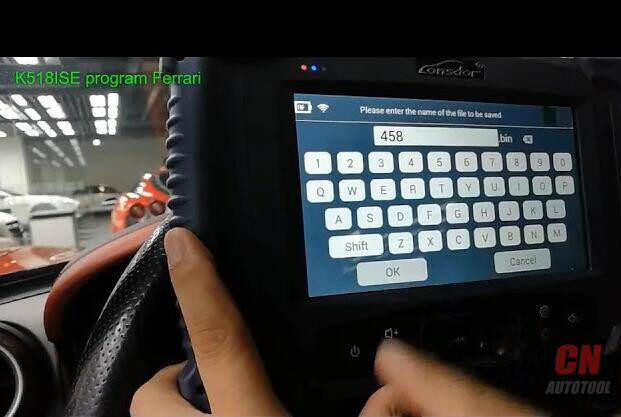 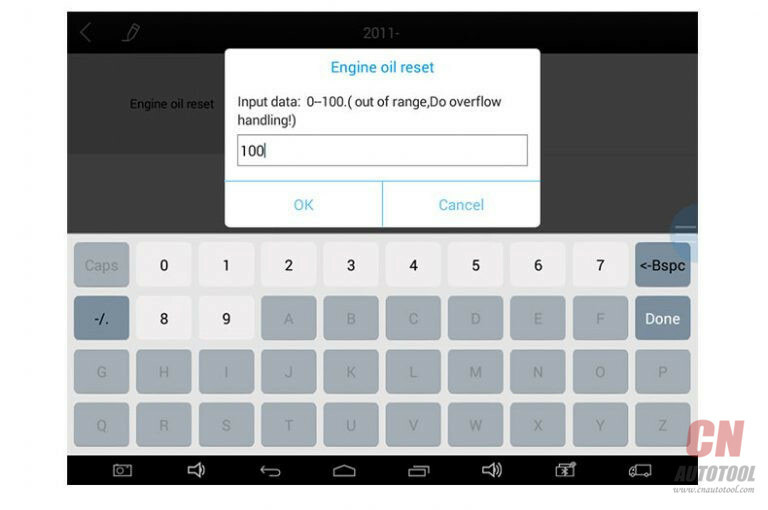 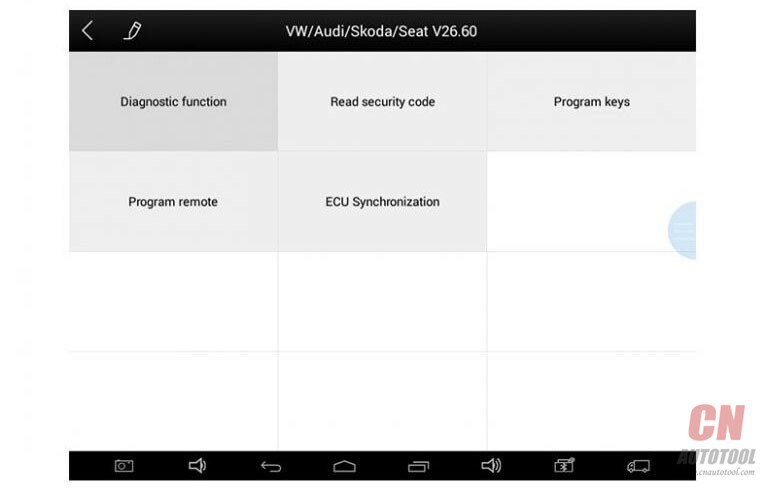 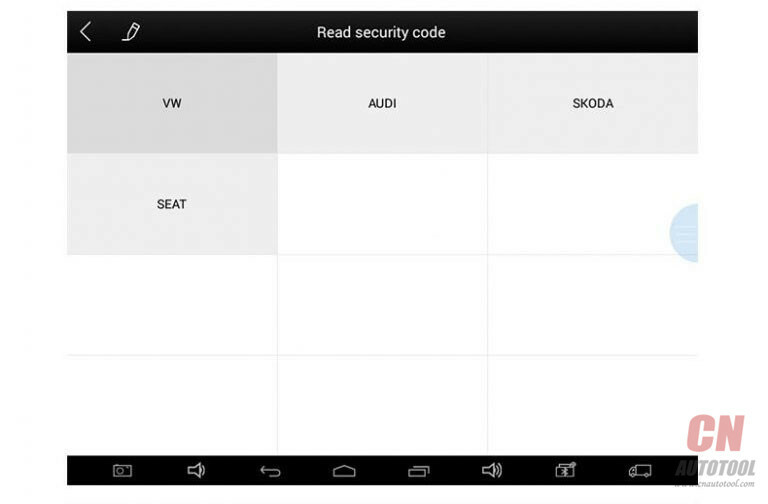 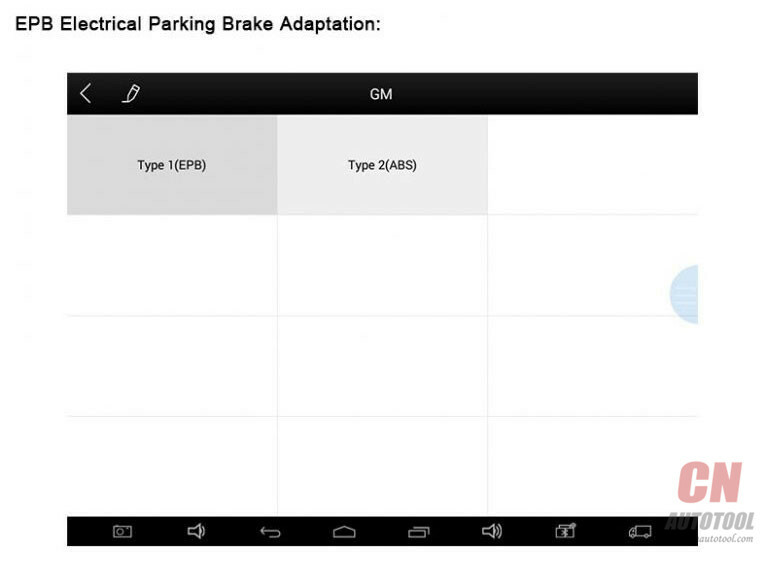 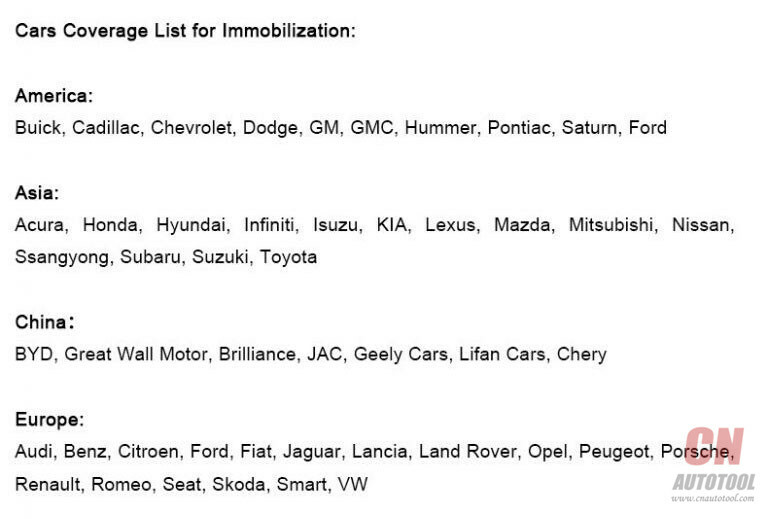 Q:Can it read pincode for Chevrolet Sonic, Cruze, Colorado, Orlando and Trailblazer with remote flip keys? 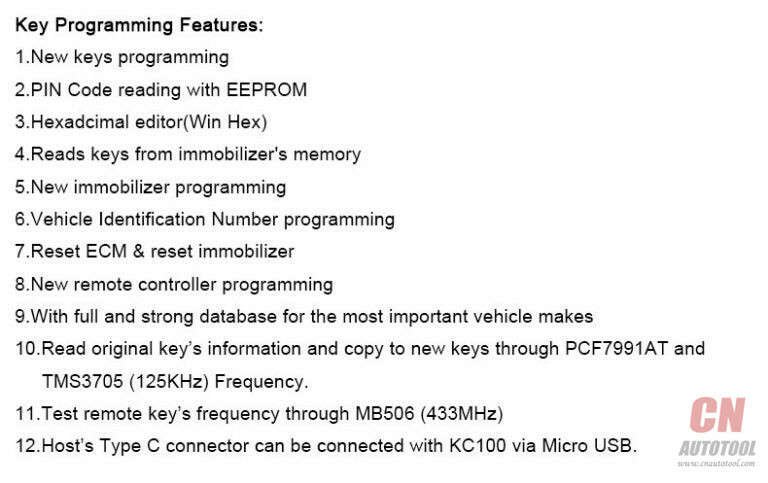 Q:Could we clone or program a used key, or only the original one? 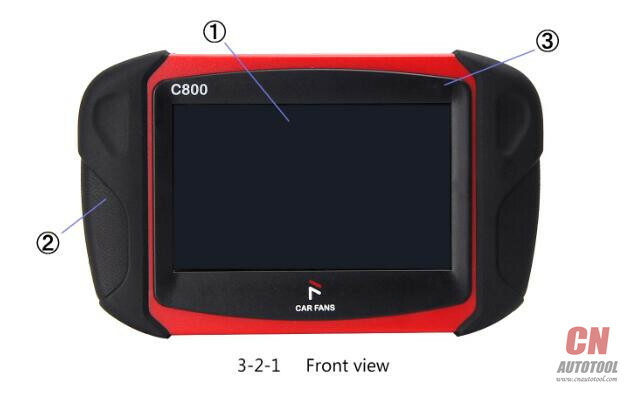 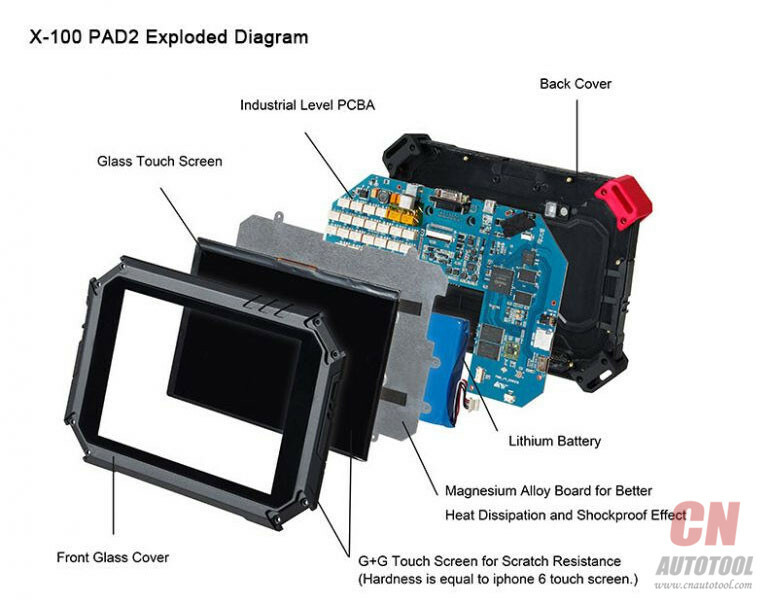 To be usable again on another car? 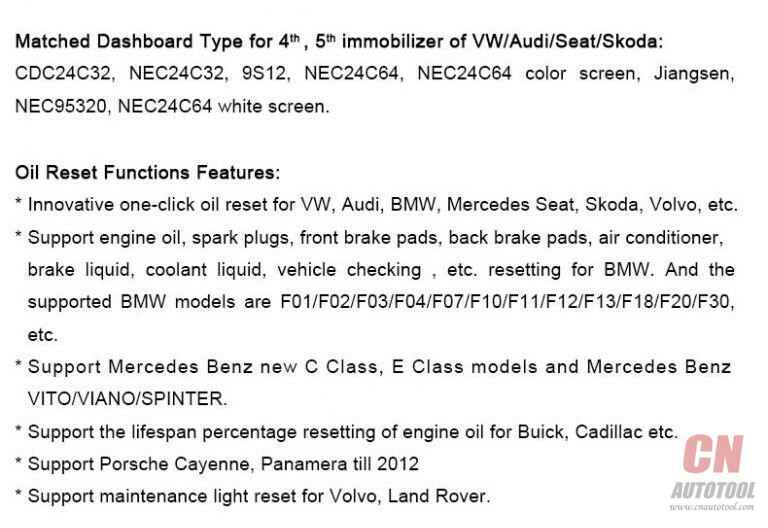 And What About the Odometer Adjustments, it also has an access on Volvo Cars? 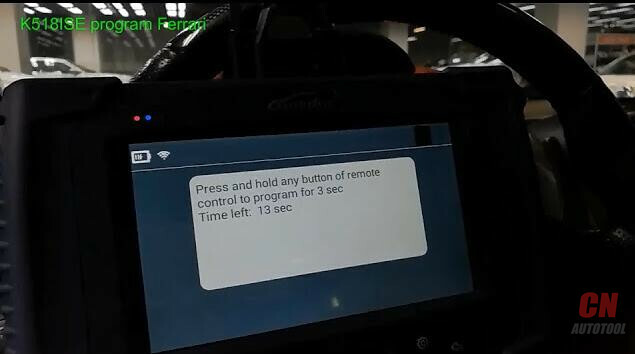 If yes could you please send me a demonstration how to use it ? 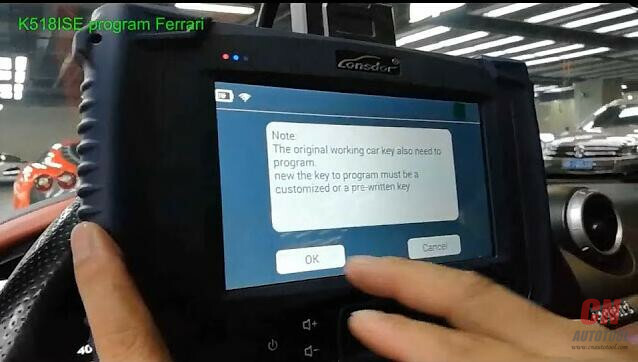 A:You can program the used key can use if the used key can clear the data. 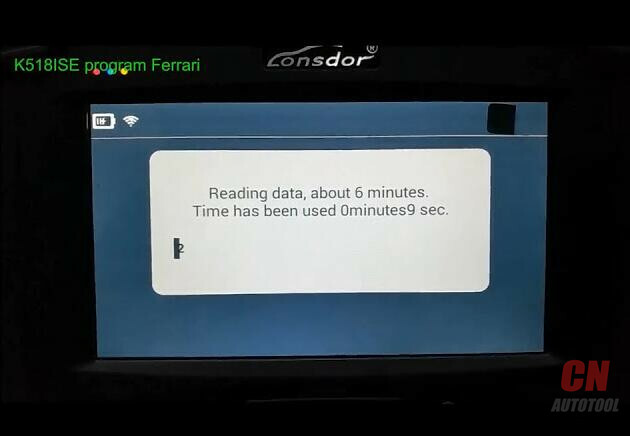 Lonsdor K518ise can’t support Volvo odometer correction. 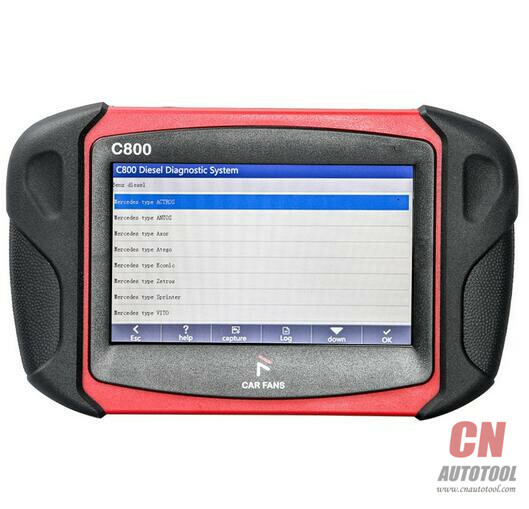 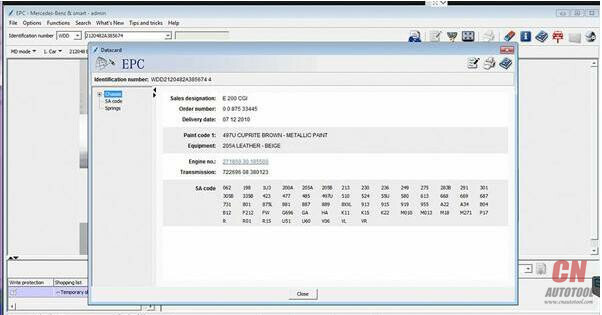 Q:Can the Car Key Programmer K518ISE tool do all key lost for Toyota G chip and H chip?